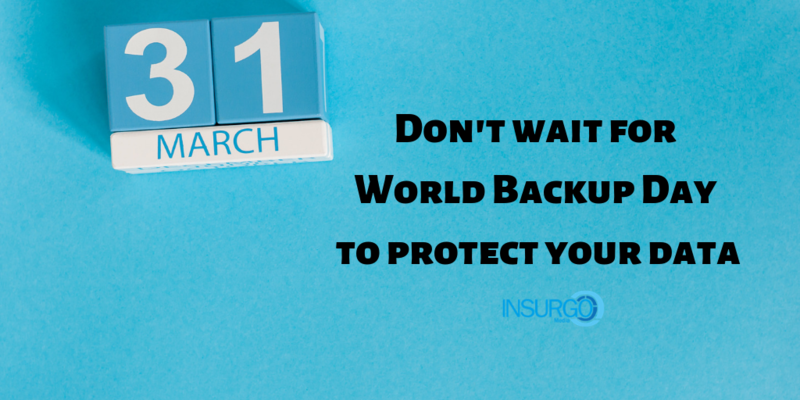 31st March is not just the day to prepare all of your mischievous pranks ready for April fools, it's also known as World Backup Day. A day to remind us to backup all of our precious data, in order to save it from deletion,system malfunctions or malware attacks. A great nudge for individuals, as we all spend so much time on digital devices, all those precious holiday snaps on our phones and important documents on our laptops need to protected. 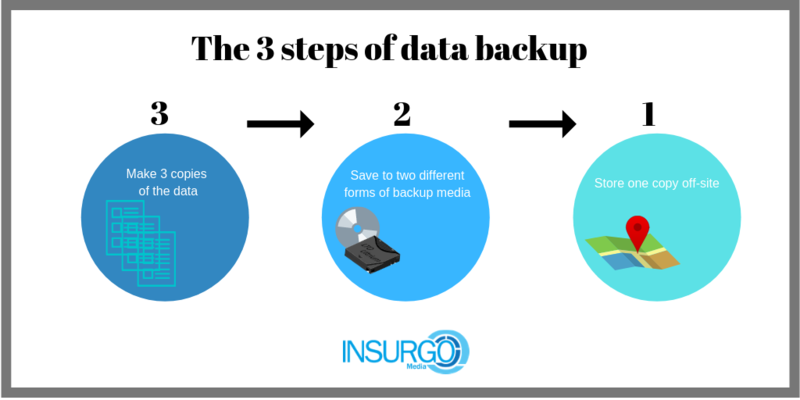 Of course,as far as businesses are concerned, we can’t afford to not prioritise data backup within our core business operations, as well as data protection regulations and the threat of data breaches, not having a reliable and frequent backup system in place could quite frankly result in business failure. If you arrived at your place of work tomorrow, after a natural disaster had completely wiped out the premises, or a vicious cyber-attack had crippled all your systems,loosing access to all your customers details, your business records, your financial and account information, how would you recover from that? Ok, let’s not turn this in to a scaremonger exercise, we all know how important data is and the rapidity to which it is growing, both in a personal a business context,in an increasingly digitalised world, we need to ensure we have concrete backup processes in place.